Yamal will elaborate the regional project on development of tourism – “the roadmap”. This information was given by the director of the department of youth policy and tourism of Yamal-Nenets Autonomous Okrug Nayil Khairullin to journalists. 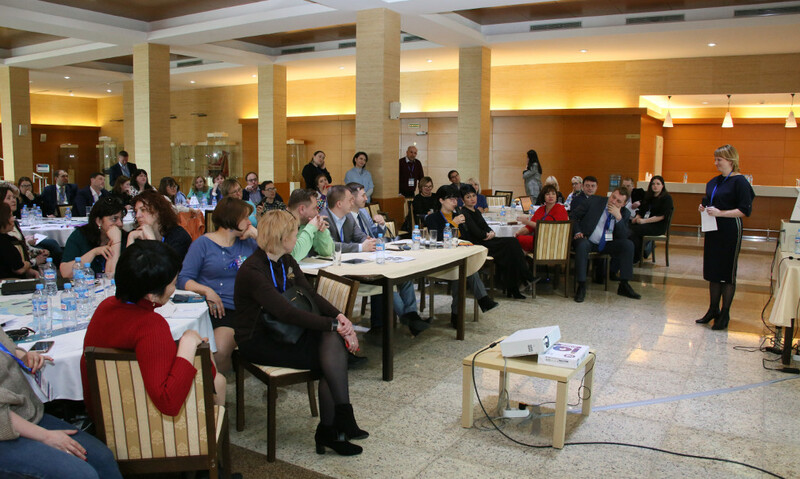 During two days of the strategic session the participants proposed more than 150 interesting ideas. Some of the presented projects will be included in the strategy of economic development of the region till 2035. “We shall choose the most priority ones, which will lead to the considerable amount of not only tourist flow, but also investments that can be attracted in Yamal-Nenets Autonomous Okrug owing to the tourist sector”, he said. According to the director of the Association of tour operators of Russia Maya Lomidze, new meanings and opportunities for attracting tourists to Yamal appeared as a result of the strategic session on elaboration of the regional project on development of tourism. They include such tours as “Yamal is the birthplace of mammoths” and “In search of the disappeared Sikhirtya people”, as well as development of business tourism not only for Russian but also for foreign corporations. In the opinion of the adviser to the head of Information-analytical center of the State Commission on Arctic Development Grigory Dobromelov, Yamal is a driver of investments in the Arctic. Since the region takes the very advantageous position in the middle of Eurasia, it is convenient for businessmen from the Far East, Japan, China and Korea to conduct meetings with colleagues from Europe on the territory of Yamal. “It is very appropriate to be busy with team building, to improve knowledge, including to obtain information and to look at the extremely successful project “Yamal LNG”, he underlined.